Now you can run 3DMark Port Royal too. NVIDIA released new drivers today that add DirectX Raytracing (DXR) support to GeForce GTX series GPUs, starting with the GeForce GTX 1060 6GB and running up to the GeForce GTX 1660 Ti. With these new drivers and our 3DMark Port Royal benchmark test, you can now measure and compare the real-time ray tracing performance of GTX cards, which use general-purpose shader cores for ray tracing, and RTX cards, which have dedicated hardware support for ray tracing. 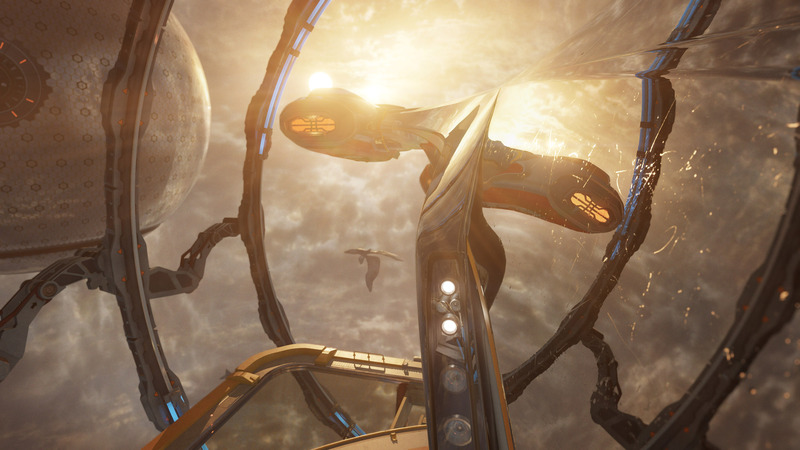 3DMark Port Royal is the world’s first dedicated real-time ray tracing benchmark for gamers. You can use Port Royal to test and compare the real-time ray tracing performance of any graphics card that supports Microsoft DirectX Raytracing—which now includes NVIDIA GeForce GTX series cards from the GeForce GTX 1060 6GB up to the GeForce GTX 1660 Ti. Port Royal uses DirectX Raytracing to enhance reflections, shadows, and other effects that are difficult to achieve with traditional rendering techniques. You can use Custom Run settings to make the Port Royal test more, or less, demanding to see how it affects performance on graphics cards that don't have dedicated hardware support for ray tracing. Available now from Steam and our own online store. If you already own 3DMark Advanced Edition—but you bought it before January 8, 2019—you can unlock Port Royal by purchasing the Port Royal upgrade for USD $2.99. You can read more about 3DMark updates and upgrades here.